To setup staff access there are two steps that need to be taken. 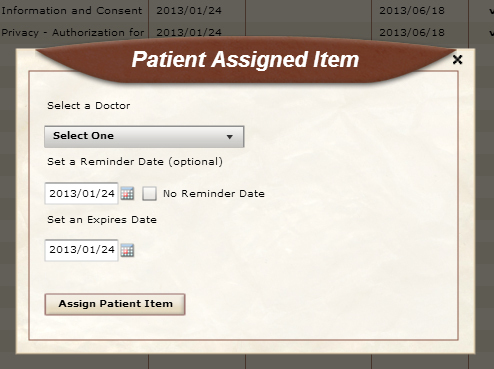 Staff can use this key code to quickly unlock the kiosk/tablet and get it ready for the next patient. 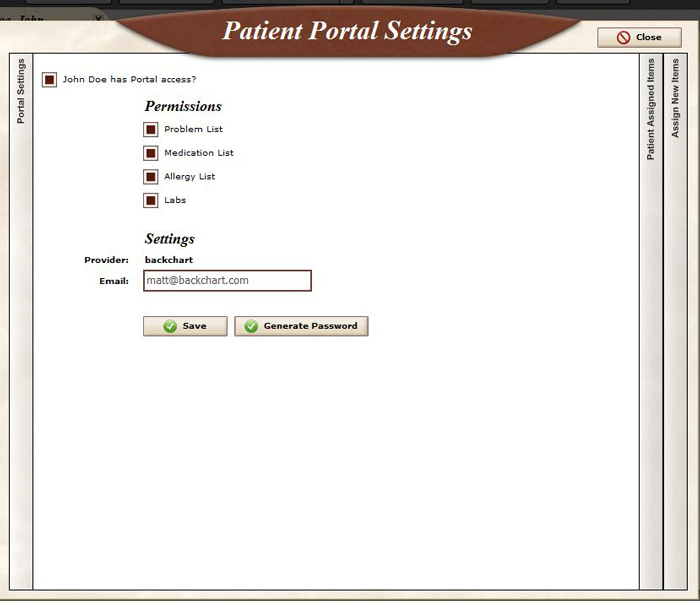 To access the patient portal go to http://portal.backchart.com in your web browser. 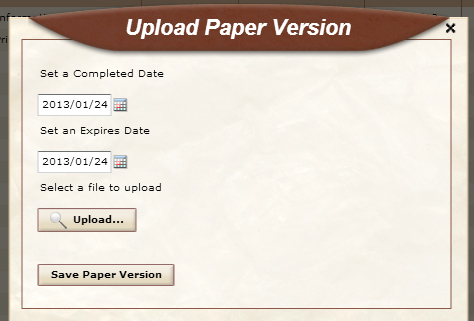 You will be asked to login. 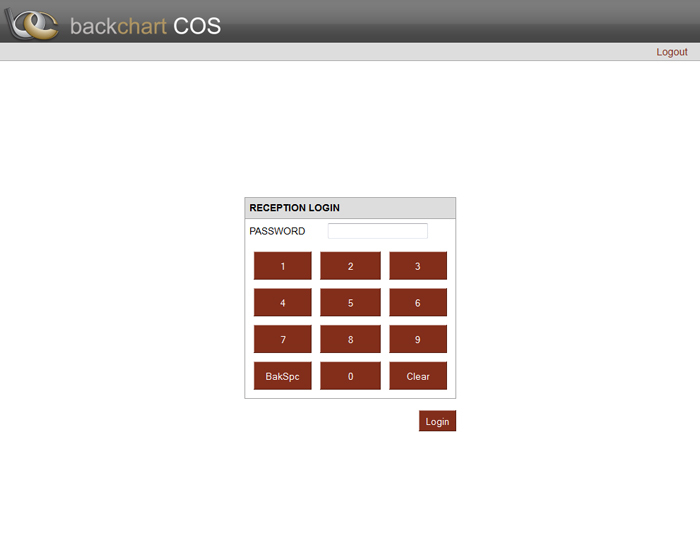 Enter your BackChart® COS login email and password. 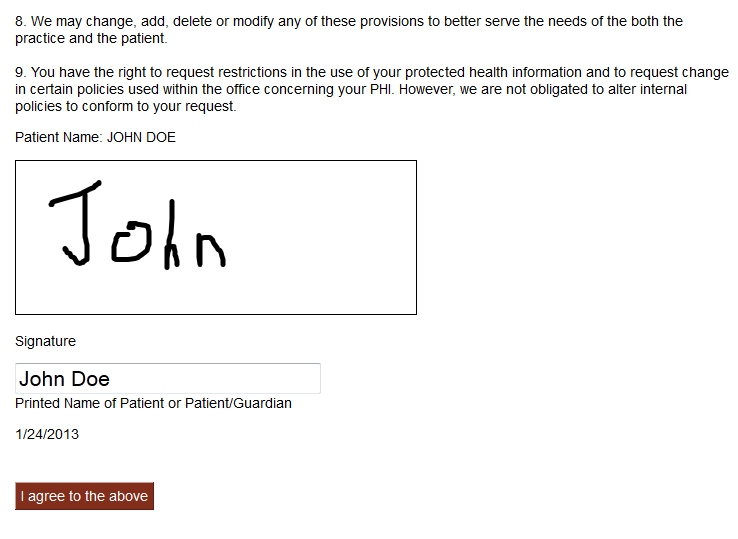 You will also need to enter your company’s provider name. 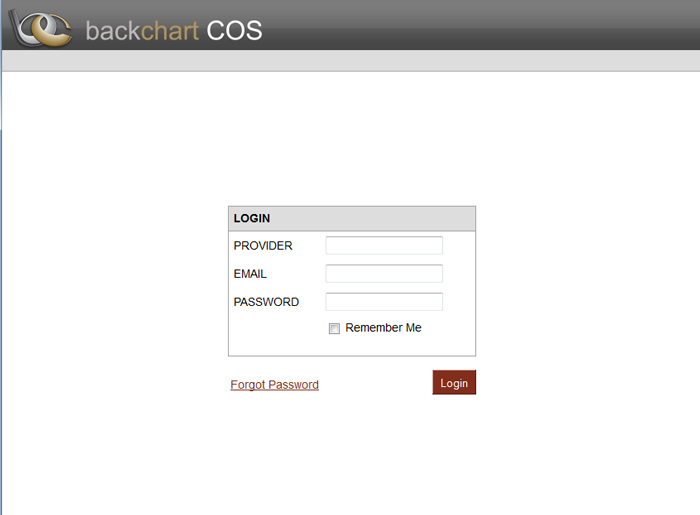 If you do not know your provider name, contact your system administrator or BackChart® COS account representative. 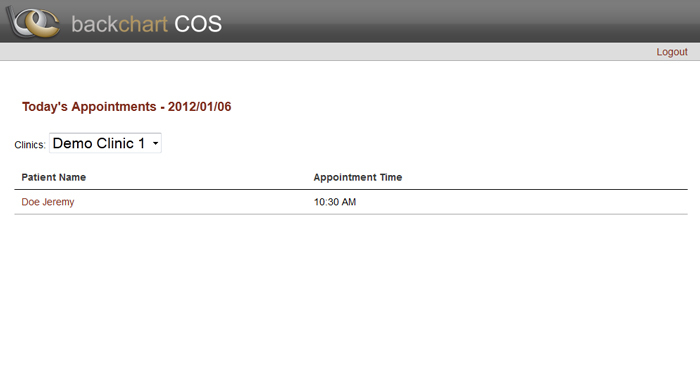 When you login, you will be presented with a list of today’s scheduled appointments. 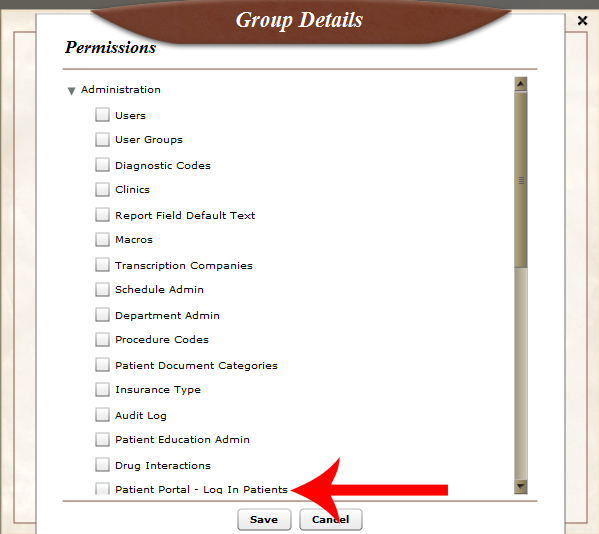 By clicking on the patient’s name, you will log into that patient’s portal. 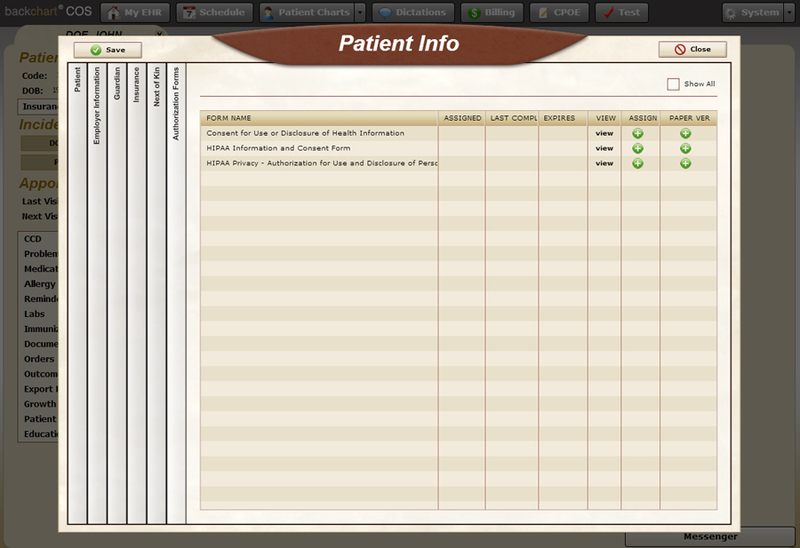 When the patient is done and logs out, you will be brought back to a login screen. 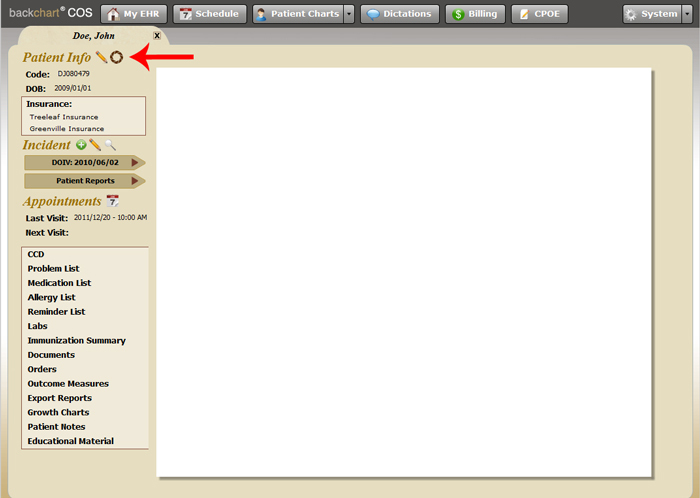 In order to save time, the system will ask for your key code. 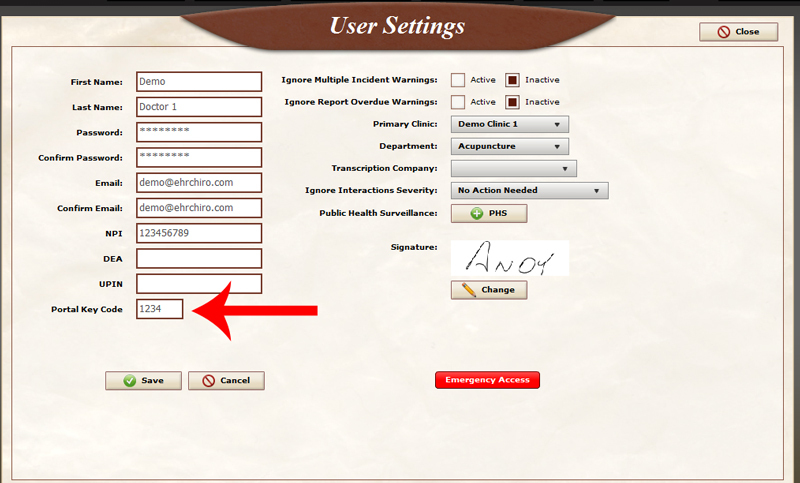 This makes loging back in quicker since you don’t have to enter your full login information.